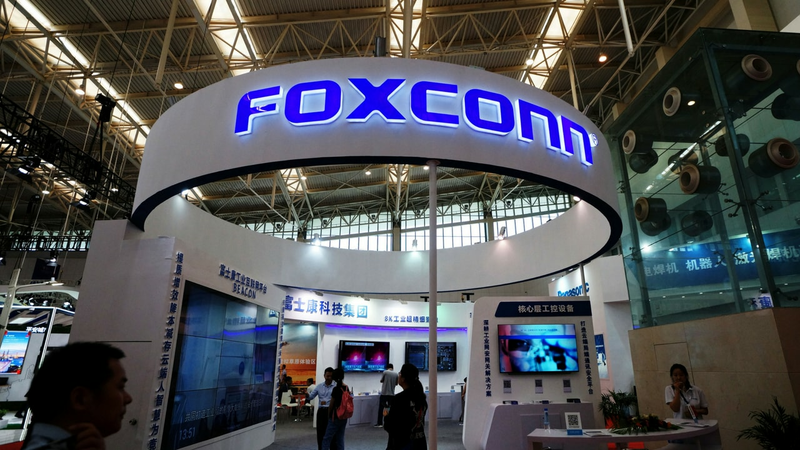 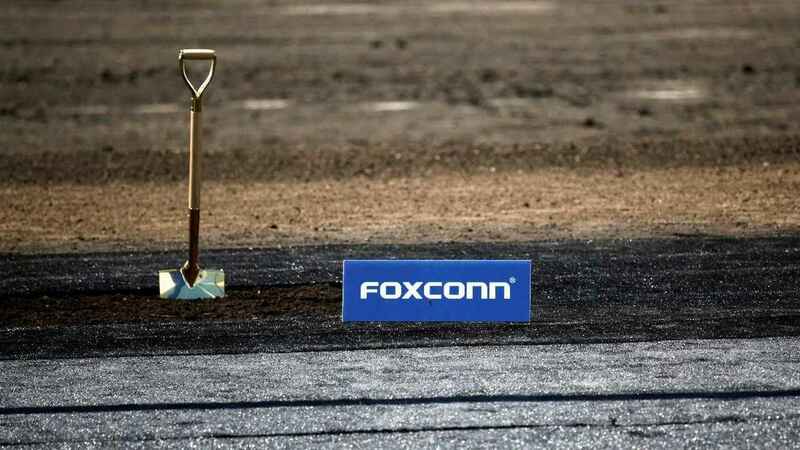 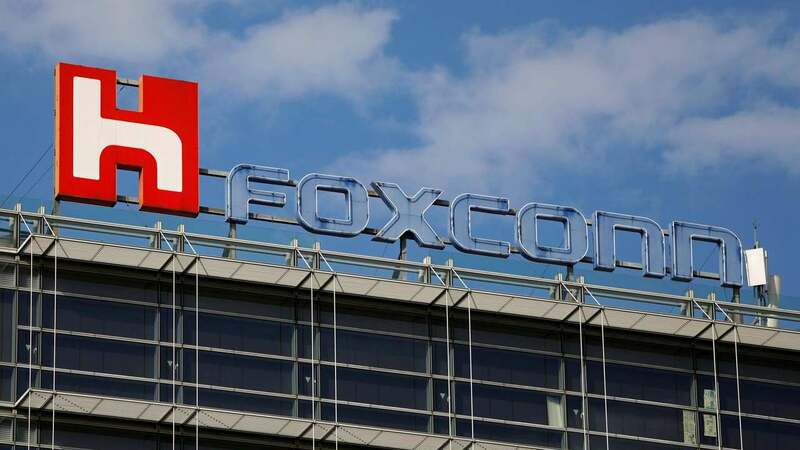 Foxconn earned a net profit of $2.03 billion in Q4 2018, 12.6% below year-earlier results. 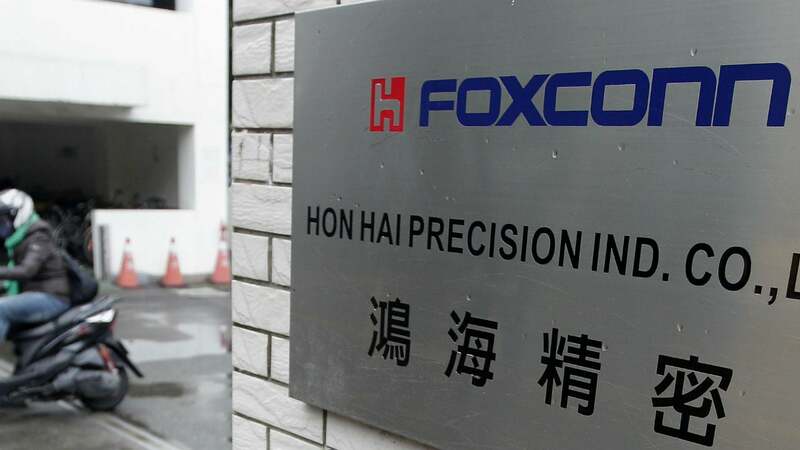 Foxconn, formally Hon Hai Precision Industry Co Ltd, rose to global prominence as an assembler of iPhones. 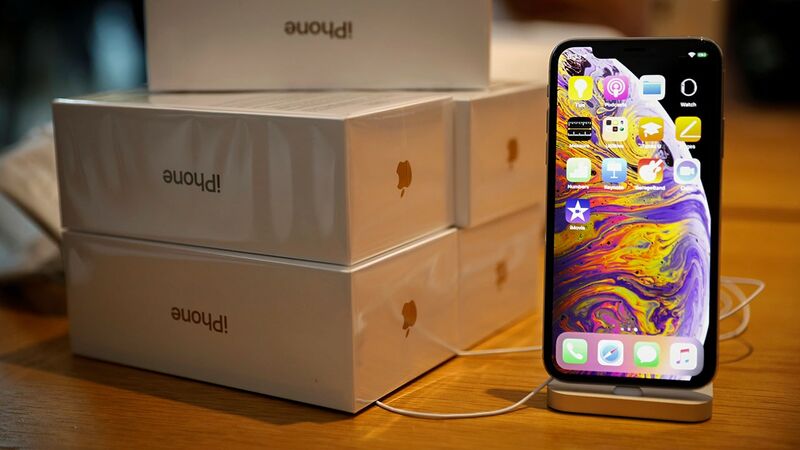 Sharp, an Apple Inc supplier, said it now expects an operating profit of 107 billion yen ($979.1 million). 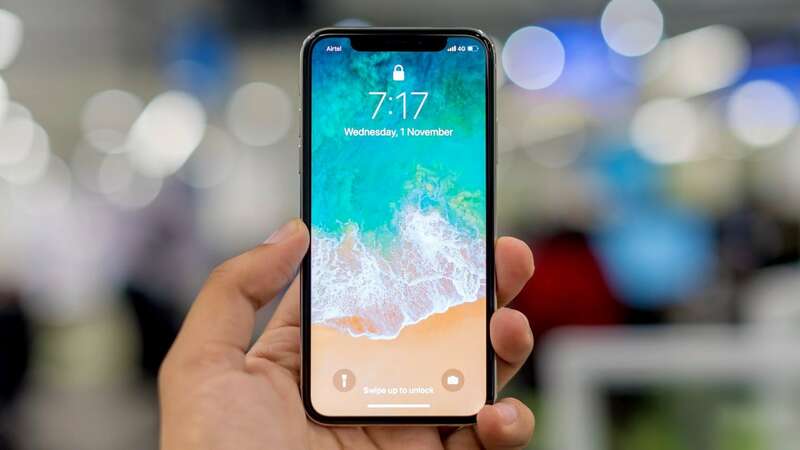 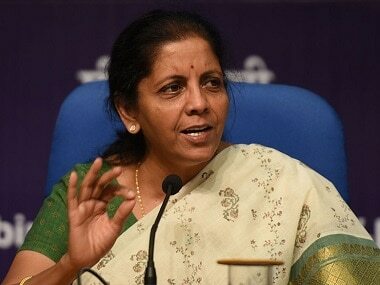 Overall planned production volume of old and new iPhones is likely to be cut to 40-43 mn units.